Kit is still the only person who knows what Diane did. And now Diane knows something about Kit that could destroy everything she’s worked so hard for. 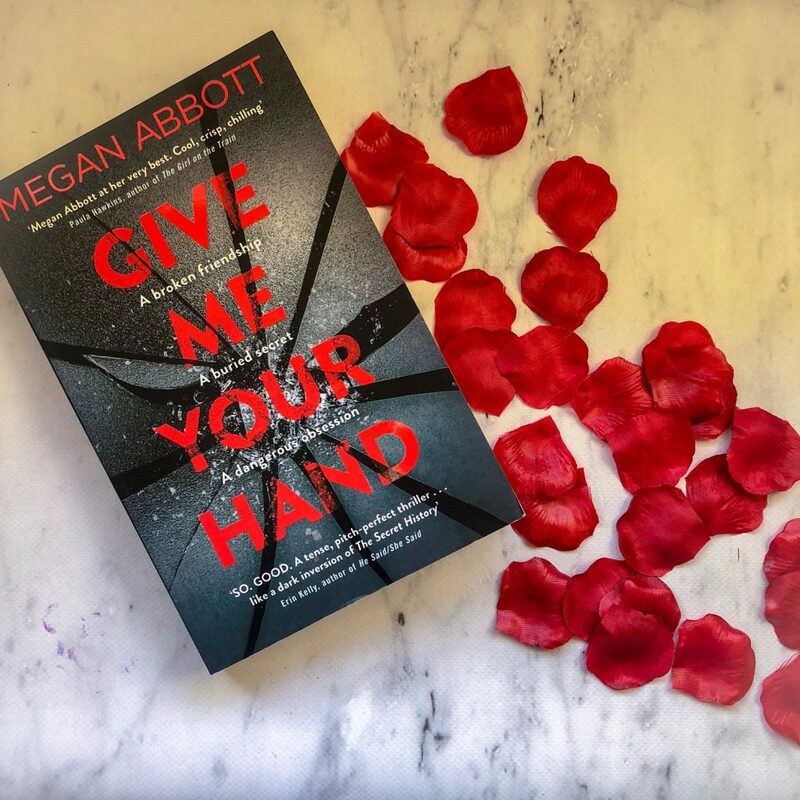 Give Me Your Hand by Megan Abbott is a psychological thriller about two women and the power of a secret. The novel explores female friendship and how two women can toe the line between friends and enemies. Diane Fleming and Kit Owens haven’t seen each other for over ten years, until Diane shows up at Kit’s work and the two women are forced to co-exist together. But no one can know the real reason why they stopped speaking after high school. The two women were close friends once, but now seem to be professionals rivals. And since Kit knows Diane’s biggest secret, Kit is worried that Diane feels threatened by that. And if so, what she’ll do to silence Kit. Much more than just their careers are at stake. Megan Abbott has captured setting incredibly well. Most of this novel takes place within the walls of a science lab, so everything feels very claustrophobic and tense. It’s the perfect setting for Diane and Kit’s reunion. Kit is a postdoc researcher for Dr. Lena Severin, a well-respected, inspiring mentor. She’s strong and determined and confident. She’s everything Kit wants to be. 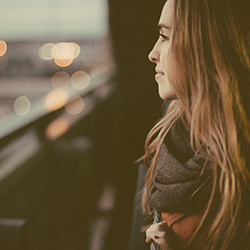 There’s an exciting opportunity at the lab — Dr. Severin is spearheading a study of PMDD, which stands for premenstrual dysphoric disorder. Everyone wants a spot on that team, but there’s only room for two researchers and there are quite a few colleagues to choose from. It’s a high-stakes environment and Diane wants this more than anything. But so do her colleagues. And as tensions rise and Diane and Kit’s working relationship starts to fracture, the people around them are starting to notice that something is amiss about the two of them. Something about this novel just doesn’t hit the mark. Not once did I feel like Diane was going to threaten everything Kit has accomplished. Diane is supposed to be seen as an unpredictable, unstable villain but really she seems like a complicated woman with a tragic secret and a dark mind. And Diane’s ‘secret’ — the author teases it for the first half of the book — is incredibly predictable. If you’re a lover of crime, thriller or psychological fiction, then this story accomplishes enough to entertain you. You’ll be intrigued by Diane’s secret and the evolution of Kit and Diane’s friendship. Unfortunately, I felt like this novel fell short of what the blurb claimed, but others may enjoy it.